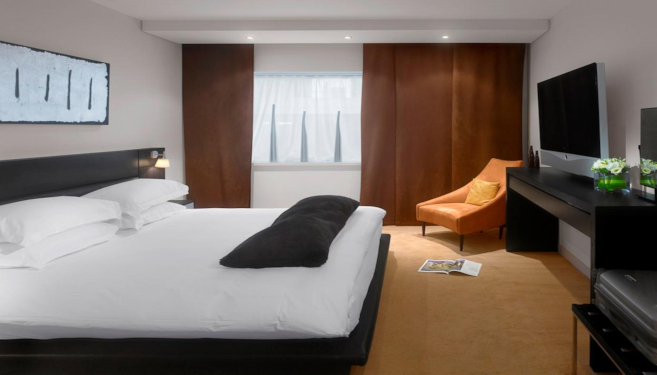 ✔ Where: Enjoy a one or two night stay in the heart of Liverpool. 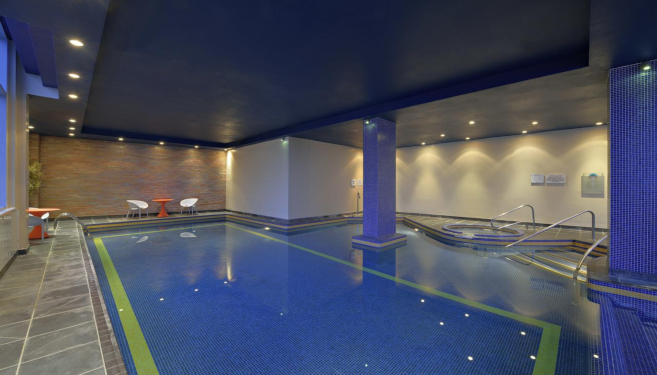 ✔ Accommodation: Stay in a fabulous luxury 4* Liverpool central hotel. ✔ The main event: Experience The Beatles Story full access and journey through the life of one of music's most iconic bands. ✔ Breakfast: Tuck into a delicious full breakfast at your hotel. Valid for stays until 30th March 2020. Excludes all Saturday night hotel stays. Entry tickets to The Beatles Story can be taken day of arrival or following day. You'll instantly receive your voucher with an experience code by email. Liverpool is famed for many things, but mostly for its musical residents. 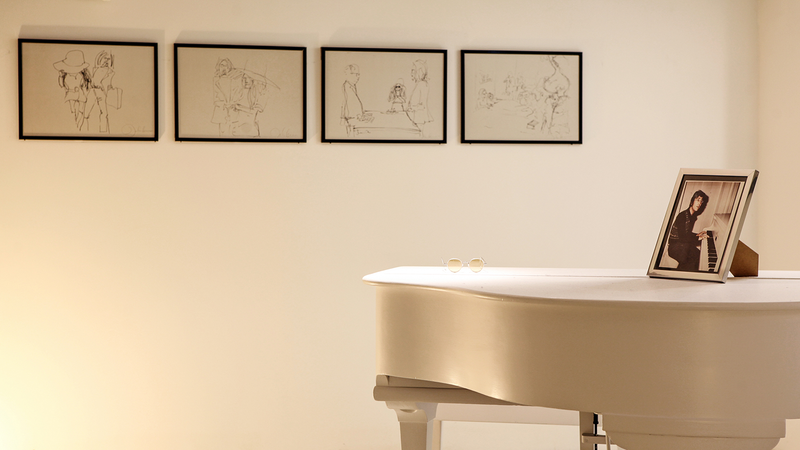 Stay in the city and discover one of the greatest bands on earth at The Beatles Story. 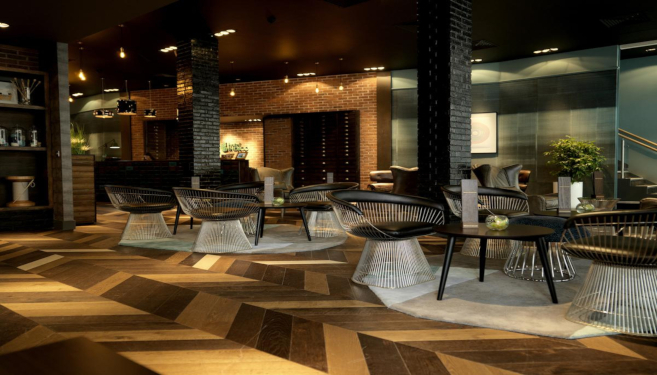 Arriving in Liverpool you will check in to your stylish 4* hotel in the heart of the city. Your charming accommodation has stylish rooms, comfortabled bedding and your choice of double or twin room as well as Wi-Fi and many other amenties. And included with your stay is a delicious, hearty breakfast. Once you’re checked-in, you’re ready to enjoy your fabulous experience with entry to The Beatles Story, situated in the famous Albert Dock. This location is also known for being a social hub of excitement and is close to the shopping delights of Liverpool One, the Museum of Liverpool and the starting point of the well-loved Magical Mystery Tour. 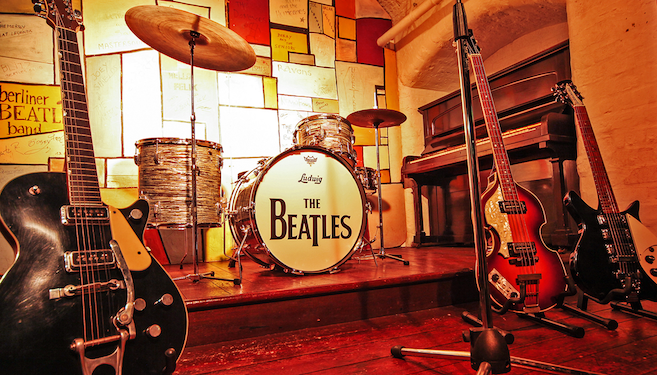 The Beatles Story is one of the city’s most popular attractions. Naming itself as a “magical history tour”, this experience details the many milestones of music’s best band. Be whisked through the childhood years, the early days, the highest peaks of fame and the solo work of John, Paul, George and Ringo. This is proudly called the world’s biggest permanent exhibition dedicated to The Beatles and is bound to delight any fan. We love it, yeah yeah yeah!